Purling is usually the second stitch a new knitter learns. The knit stitch and purl stitch work together to make the pattern of your knitted fabric. Purling is often thought to be the opposite of knitting. 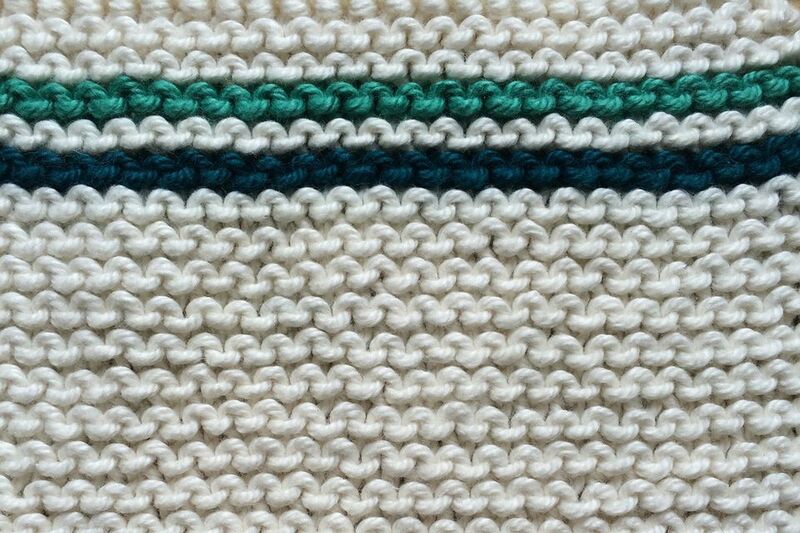 The stitch is formed the same way except that the stitch is worked from back to front instead of from front to back, and the working yarn is in front instead of in back when the stitch is made. Purl stitches make bumps in the knitted fabric. Combined with alternating rows of knitting, purling helps you make the famous Stockinette Stitch. What Is Pass Slipped Stitch Over (PSSO) in Knitting?